If you are looking for a classy but confounding way to produce objects for your routines, then look no further than the Tora Production Chest! 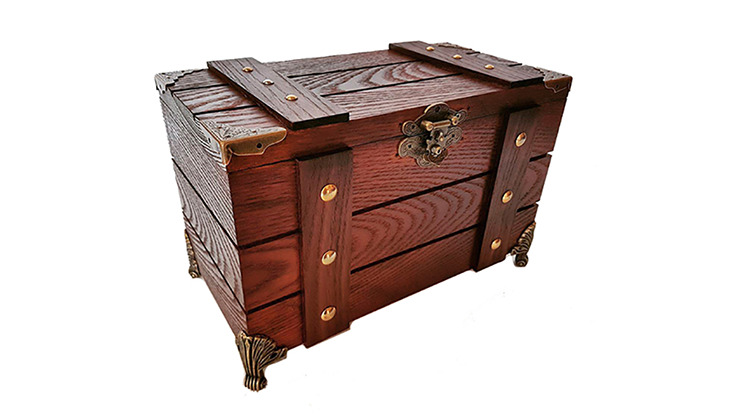 With this elegant-looking and hand-crafted wooden chest, you can show it empty before pulling many items from it. A true wonder! Get yours today!